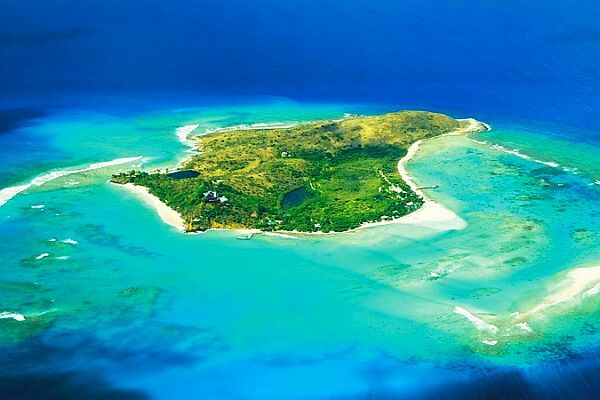 Necker Island is one of the British Virgin Islands, located to the east of Puerto Rico in the Caribbean Sea. The island measures 29 hectares and Wikipedia states the number of residents as “1”. They obviously mean the billionaire, Richard Branson, who owns Necker Island. In reality, however, he’s seldom there, unlike well-off tourists who can spend just over USD 30,000 for a week’s holiday. This is the cost of the cheapest double room. 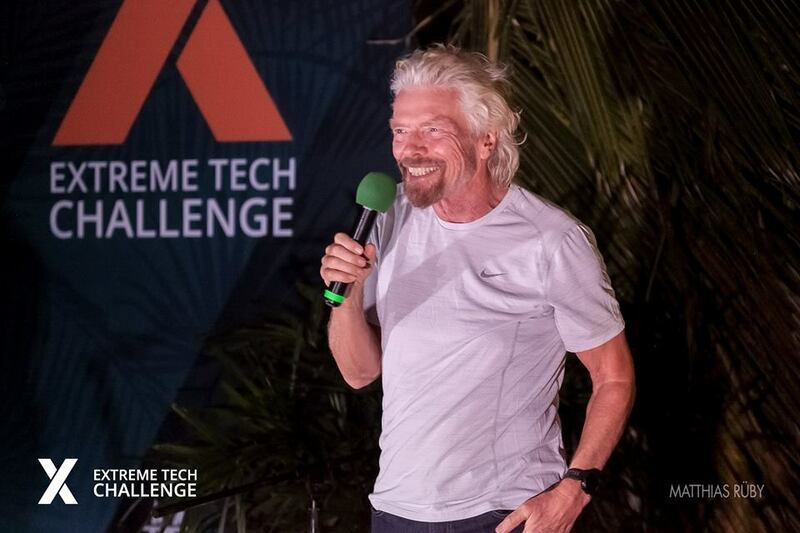 For founders, however, there is a much less expensive alternative for visiting Necker Island: the Extreme Tech Challenge (XTC). 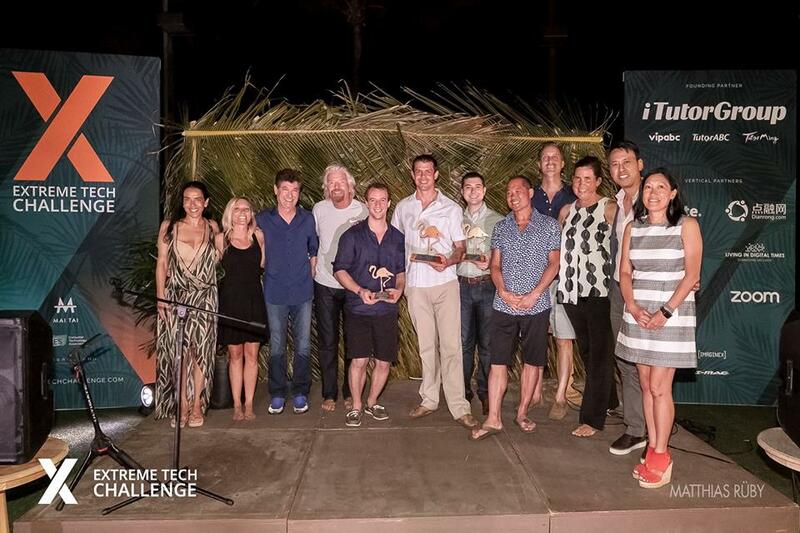 This is undoubtedly one of the world’s most exquisite startup competitions, which not only takes place in this idyllic setting, but also has an exceptionally high-calibre jury: as well as Richard Branson, it also includes many other potential investors who are simply waiting to help successfully implement promising business ideas with their money and knowledge. They’re looking for the right product at the right time for a major market. Anyone who believes they can meet these requirements and become really “BIG” can apply directly for the XTC, of course. Or for the Startups@Reeperbahn Pitch, thereby killing two birds with one stone. The Startups@Reeperbahn Pitch is another competition with an international format and a high number of investors on the jury panel and in the audience. And even though it’s not exactly a sunshine destination, Hamburg has no reason to feel inferior to Necker Island in terms of attractiveness. So it’s definitely worth applying for the XTC and Startups@Reeperbahn. This is now easier than ever before. 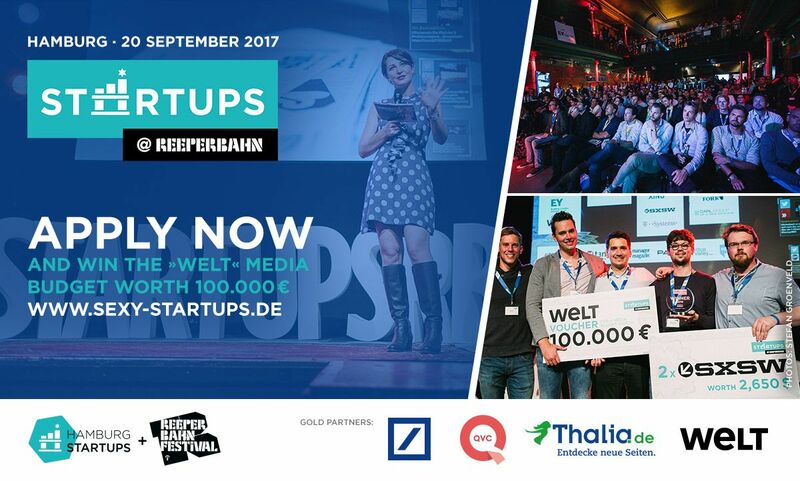 Anyone applying here for Startups@Reeperbahn by 18 August, need only click one additional box when applying, namely in answer to the question “Are you interested in also applying for the Extreme Tech Challenge 2018?”. The correct answer is “Yes”, of course, and your application details will automatically be sent to the XTC Team. 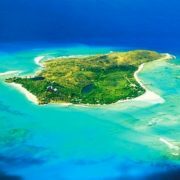 The Startups@Reepperbahn Pitch provides an additional chance to put Necker Island on your personal map. Anyone reaching the final on 20 September and impressing the spectators will receive the audience prize: a place in the Extreme Tech Challenge 2018 that will culminate on 28 February next year (travel costs are not included). Regardless of which route ultimately takes you to the Caribbean, the lucky finalists can look forward to a unique experience. This year’s guests included the Hamburg founder, Nicolas Chibac with Spherie, a finalist in the Startups@Reeperbahn Pitch 2016, and Spottster founder, Freya Oehle. Freya has summarised her experience here. For anyone who now fancies a trip to Necker Island: here are the entry conditions for Startups@Reeperbahn! You are an innovative startup from Europe? Then fill in our application form :We need a short description (maximum 500 charakters!) AND your English pitch deck (maximum 15 slides!) by August 18th, 12:00 p.m.
We can only accept applications which adhere to our strict requirements: max. 500 characters for the short description and max. 15 slides for the pitch deck. The pitch deck must be in English. The pitch itself must also be delivered in English. Therefore a good knowledge of English is necessary!